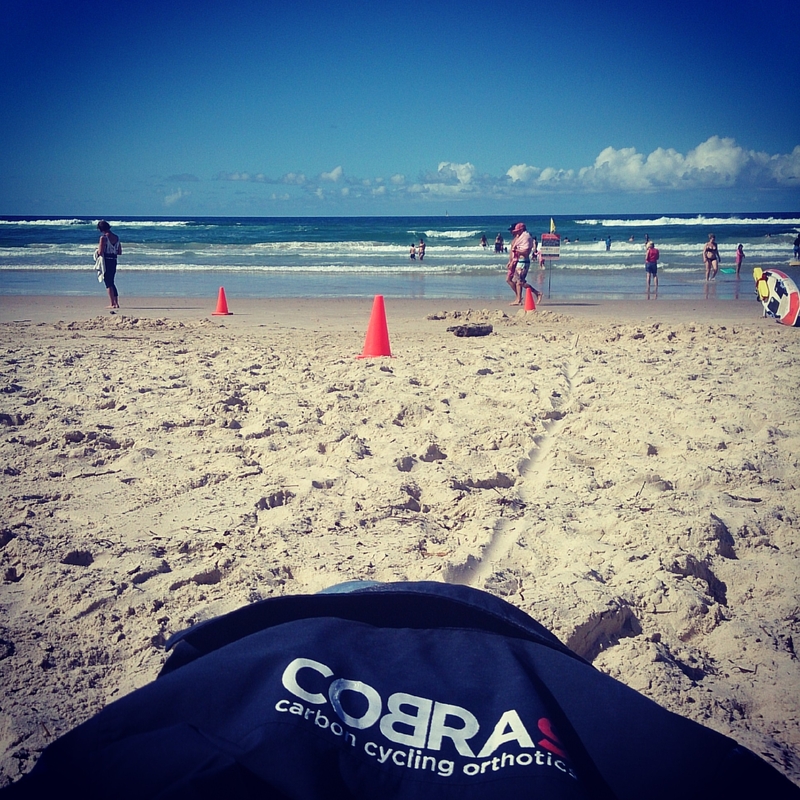 Cobra9 | Custom Cycling Orthotics » Cobra9 Product Updates, Cobra9 Canberra Online, New Kit and more…………..
We have been busy over the past few months testing our products, growing our network and of course grinding ourselves to dust whilst racing. There is always a lot more to do but as our company grows, it’s good to keep the information flowing. As such, here is a quick update as to what has been going on at Cobra9 since our last update. We have commenced trialling and issuing three sizes of metatarsal domes with our SemiPro product line. This allows our selected practitioners to provide this optional extra when required. It also allows the practitioner to place the dome in the appropriate location for each individual’s condition. 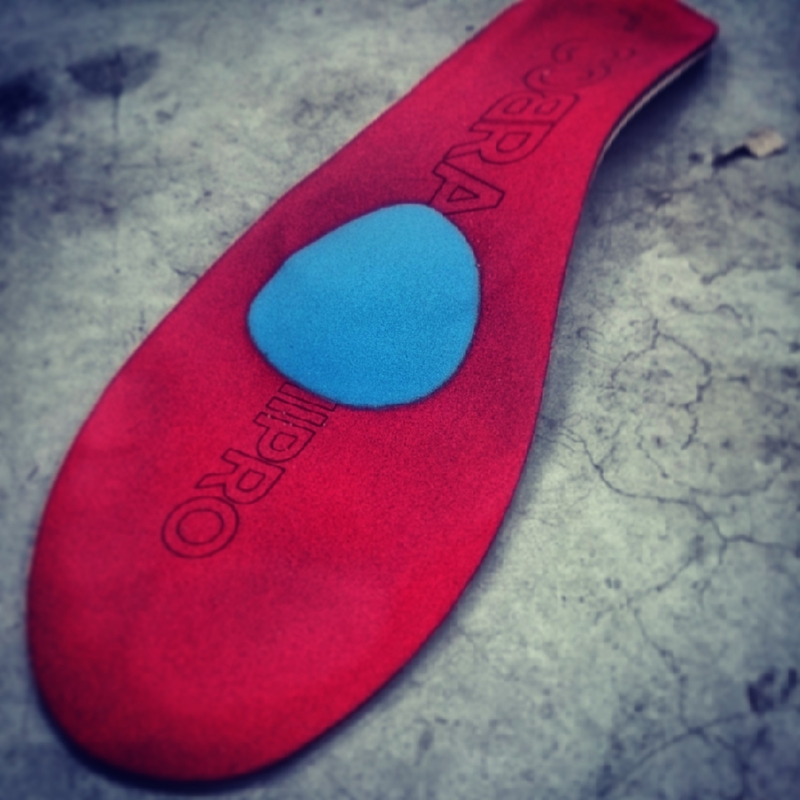 This is a far better option for cyclists as it allows further customisation of the pressure deflection rather then being forced to abide by the stock insole position. Our approved practitioners in Brisbane, the Gold Coast, Melbourne, Canberra and Hobart will be able to provide and issue these in the next few weeks. 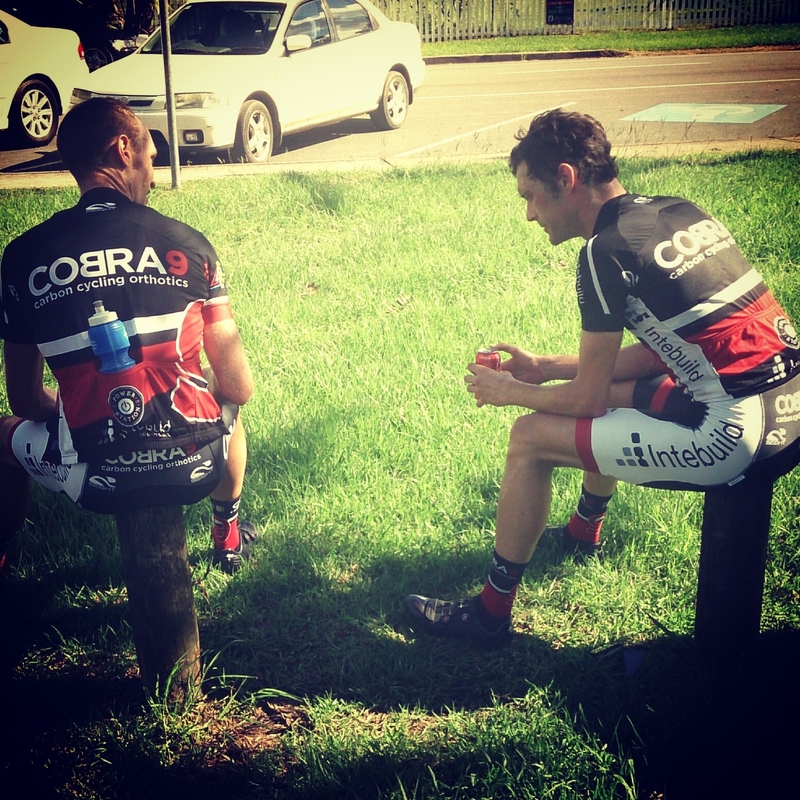 We are also excited to welcome on board Physiosport in Canberra as an approved Cobra9 fitting and casting location. 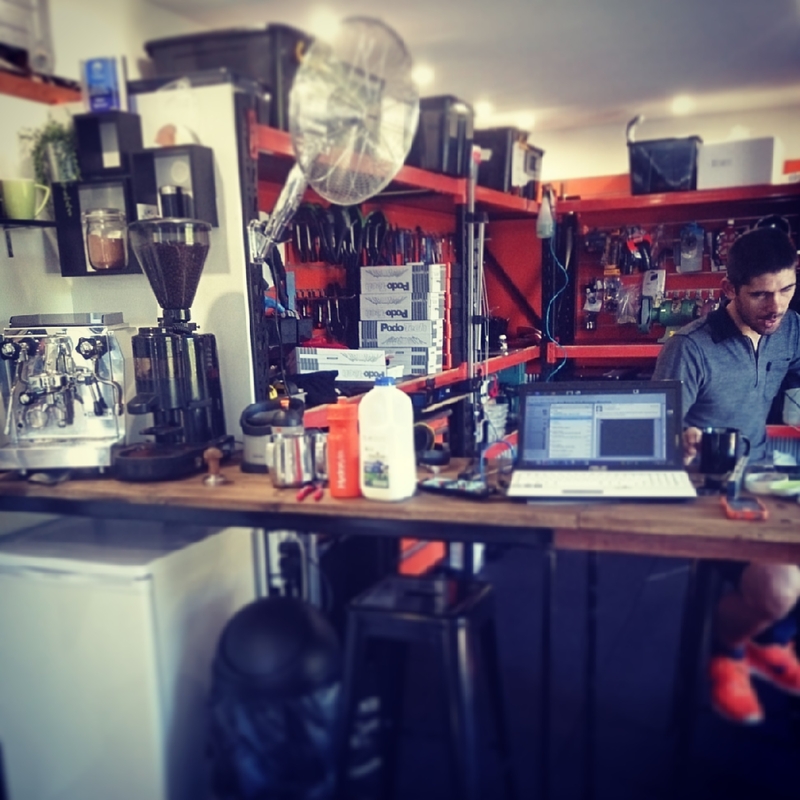 Cassandra and her team from Physiosport have the largest RETUL Bike Fitting set up in the ACT and also are able to provide excellent physiotherapy, pilates, massage and training support. 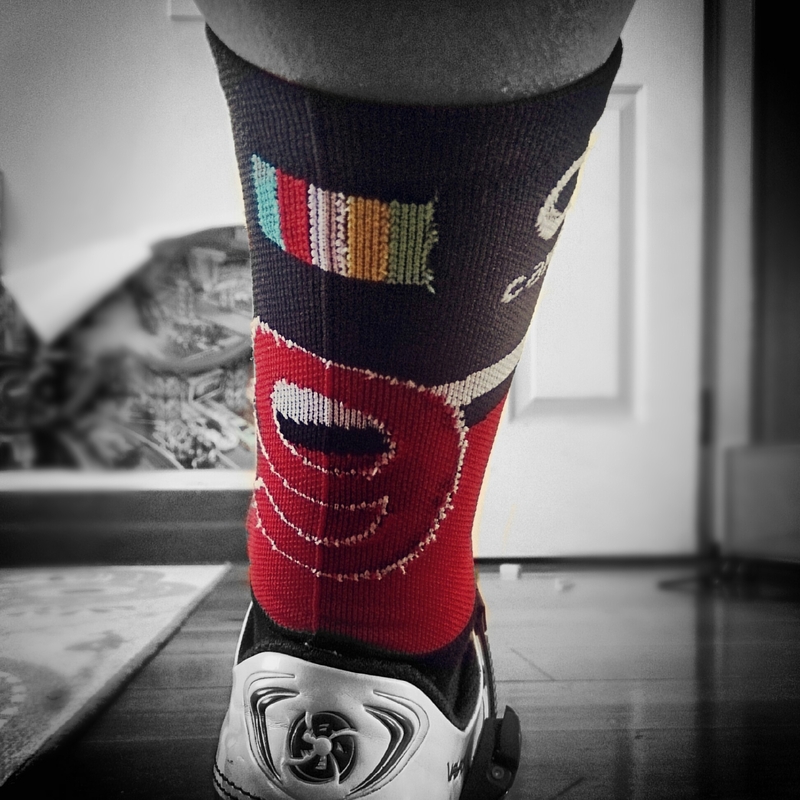 Physiosport carries the full range of SemiPro Cycling Footbeds as well as being a centre for Cobra9 Pro casting and assessment. We look forward to managing the foot needs of the huge number of riders in Australia’s capital. Contact us for further information. You may have noticed the new kit rolling out recently. 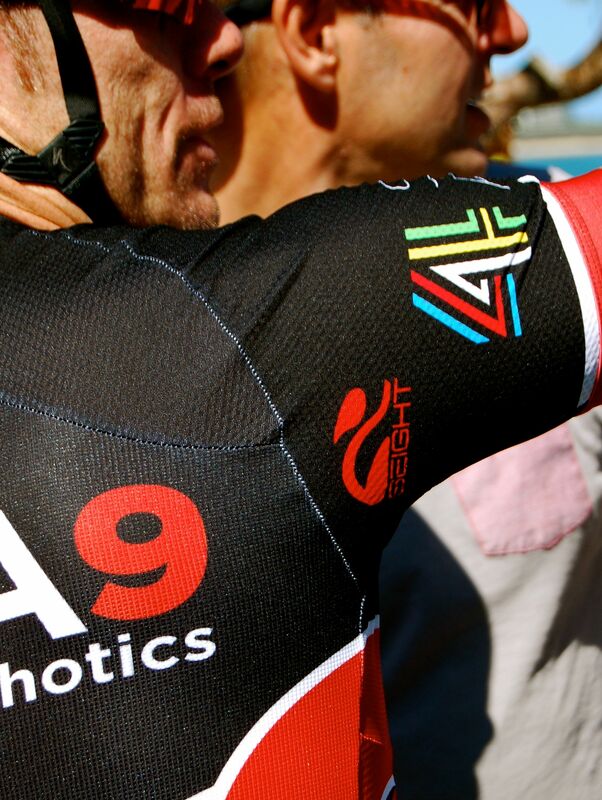 We have joined up this year with Seight Custom Wear to dress our riders in some of the most advanced kit around. It also looks the business! We are still working on the release of our new sock design with the team from 4Shaw. Keep an eye out for the finished design which should be available to purchase soon. 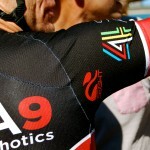 The skin suits have also just arrived in time for the Criterium Champs and the Team Time Trials. There is going to be some mighty tight Lycra on display! 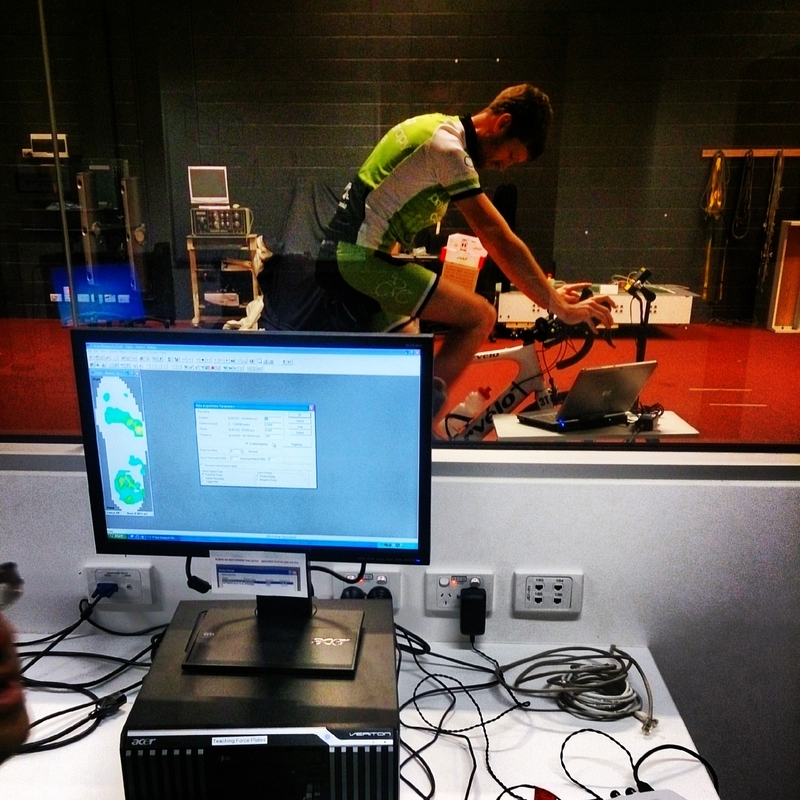 We are now running a fortnightly session from the home of GC BikeFit at Burleigh Heads. 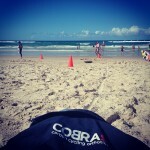 This will allow all those coasters who want to experience the Cobra9 Pro to be cast and assessed locally. 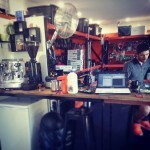 Pete from GC BikeFit continues to carry the full range of SemiPro devices to service the Gold Coast. 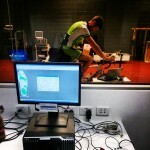 Contact us or GC BikeFit for session times. We have been very busy on the racing front with the team making appearances at most of South East Queensland’s premier events. 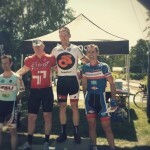 There have been some excellent results with Matt Ryan winning every round and the overall at the Sizzling Summer Series in Masters A. 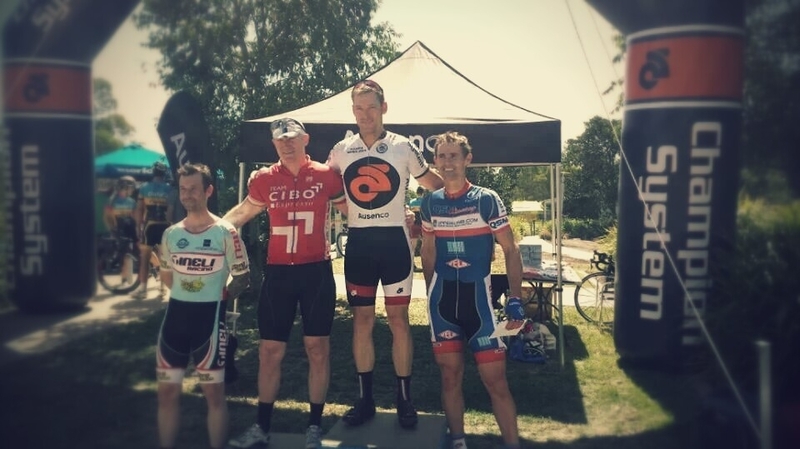 The boys also competed well in the Tyalgum Cup last weekend finishing with 3 in the top 15 overall in Masters A. 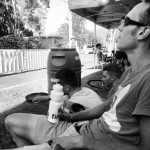 The next challenge on the agenda is the State Criterium Championships on the coming weekend followed quickly by the 2nd round of the Queensland Road Team Series. The next round features a couple of Team Time Trials which the boys feel suit their strengths. Bring it on. There will be more exciting news over the coming months as further racing results come to hand, more locations are rolled out and more kit goes on display. Keep an eye on the site for updates.